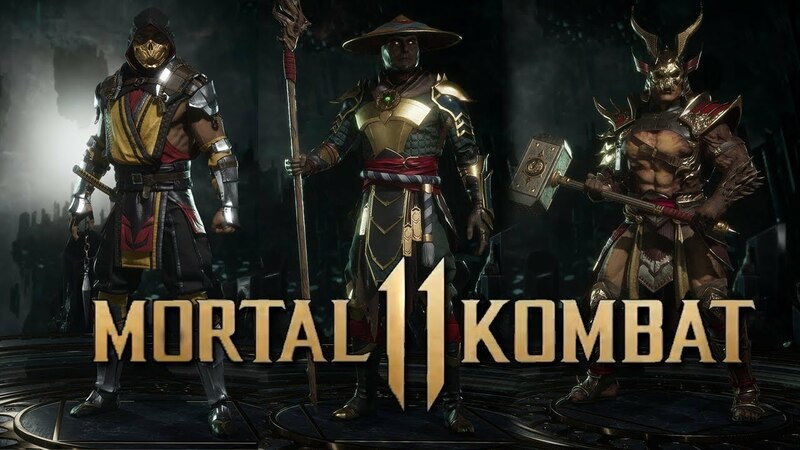 One of the most loved fighting game franchises, developed by NetherRealm Studios and Warner Bros. is due for an April 23rd which is about a month away but the publisher wants to release a beta this close to the release, nonetheless. 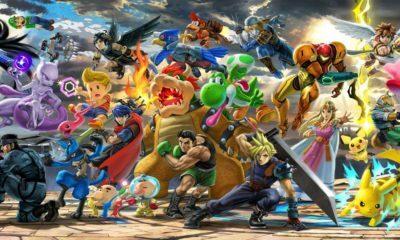 The pressure to release new titles these days is getting to both gamers and developers and this is causing games being released with lots of bugs and errors. We saw that with recently released Far Cry New Dawn by UbiSoft but this time around maybe NetherRealm has the right idea to release a beta to figure out the bugs in advance. The beta will be released on Xbox and PS4 from 28th March to 1st April, PC gamers however won’t be getting this option at all. This is not new though, PC and consoles don’t mingle well, but I am certain that the game will appear on PC soon after the release. To play the close beta you must pre-order the game otherwise you won’t be eligible for it, I believe that it is a good call for those who play the game on competitive level or like to stay ahead of the curve when it comes to fighting games. 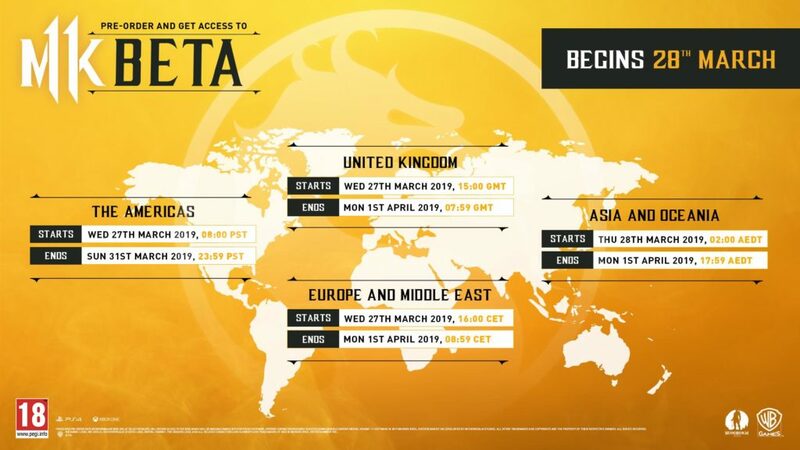 Once you pre-order the game, you will receive the access to the Beta on March 28. Pre-ordering will get you the legendary boss, Shao Khan as a playable character on launch as well. Here is the best part about the release date news that Nintendo Switch will also be getting the game on the same date as the consoles will, not the beta though. People are going to purchase this game with bugs with a smile on their face but not all studios and not all titles are as beloved as the Mortal Kombat series. It has dawned on me that next generation consoles will require more work and obviously more money, time however is not looking good. We are already seeing games being delayed for years (Crackdown 3) with obvious BS reasons. Meanwhile, enjoy the newly released gameplay of the title from the MK11 Reveal Event. Related Topics:Closed BetaFeaturedGamesGamingMK11Mortal KombatNetherrealm StudiosNew gamesUp coming gamesWarner bros.